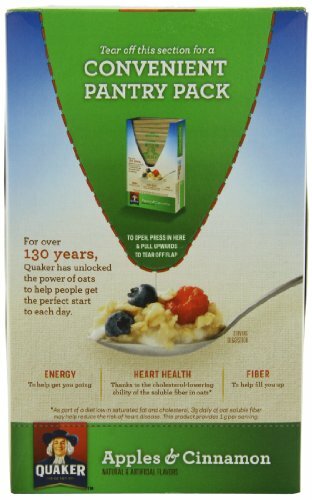 Quaker Instant Oatmeal Apples & Cinnamon, 1.51oz Packets, 10-Count Boxes (Pack of 4) | SleepyChef.com | everything breakfast! Do you like apples? 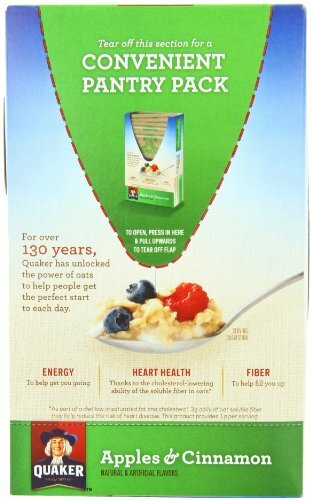 So does Quaker. 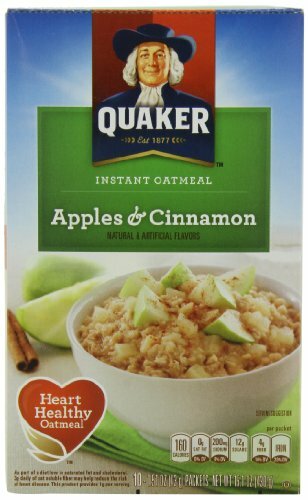 That is why we have mixed the tart sweetness of apples & tangy cinnamon and blended the two with our wholesome Quaker Oats. 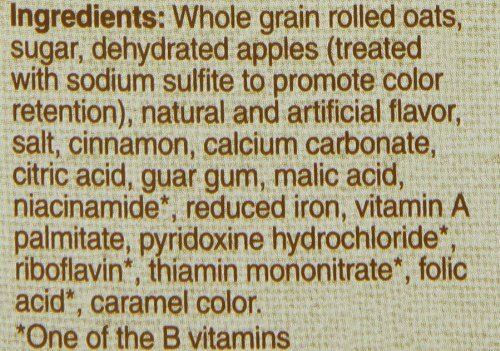 There's an old saying about an apple a day and a medical doctor. 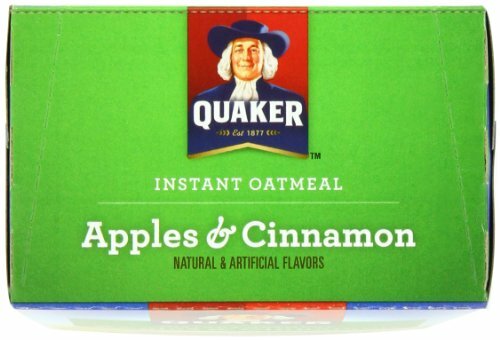 We wonder what that doctor would have to say about an apple and Quaker Oats each and every day.